METATRADER-4 ( MT4 ) Trading System is 100% easy to use and doesnt need any technical indicators or other technical materials. Even beginners, Newbies will like the simplicity while experts will like the ease of amazing intraday trading software. It's a complete plug and play system and can be used by anyone even without any experience of trading! This is for Intraday & Positional Trading. This can be use for Positional Trade Also. This UNIQUE function is good for Scalper, Bulk Trader. This UNIQUE function Detects Range bound(Sideways) & Wide Range. 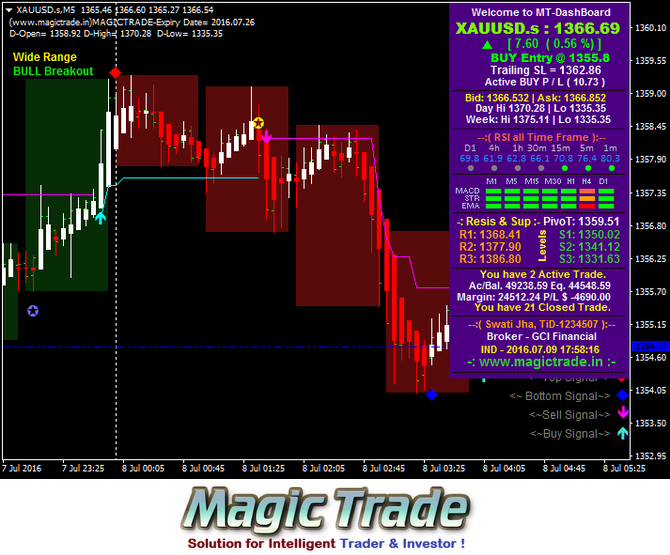 This Feature Prevents Trader from Wipsaw Trade (False Trade) and also Alerts for Upside or Downside RangeBound Broken and gives Entry when its comes in Wide Range. 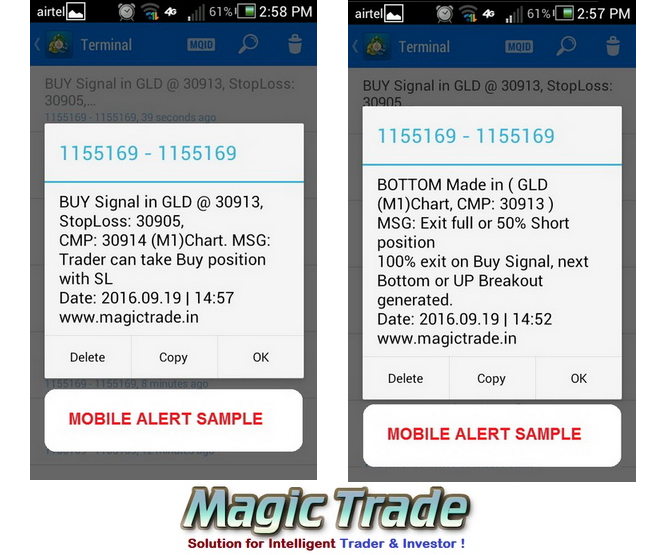 Top Bottom Scanner is a tool we have been developed to scan top bottom from selected Symbols or auto market watch symbols. This UNIQUE function scan Top Bottom and Breakouts for Multiple Symbols. Paid Demo - its Include Real Time Data and EOD data of all Indian Market (NSE cash, NSE Future, Nifty & Bank Nifty Options, MCX, NCDX and INR Currency) as well as Comex Commodity for 1mth Full version Paid Demo. 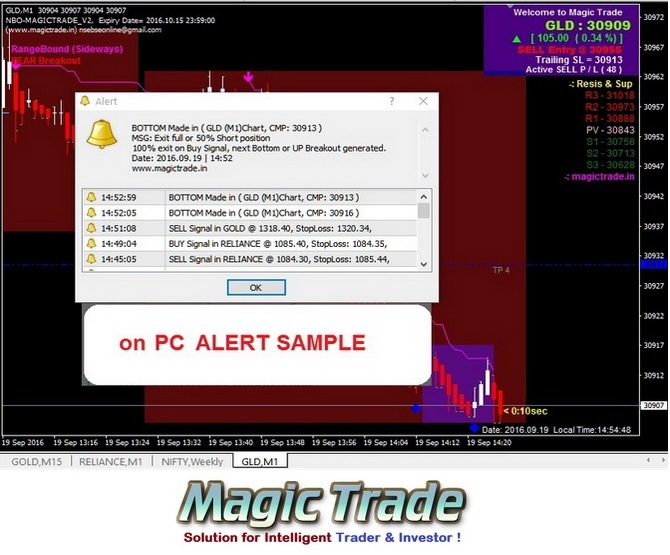 We are providing this Full version paid demo for your satisfaction and to analysis our trading system before you subscribe for 1year. 1 year Subscribtion - its Include Real Time Data and EOD data of all Indian Market (NSE cash, NSE Future, Nifty & Bank Nifty Options, MCX, NCDX and INR Currency) as well as Comex Commodity for 1 Year. 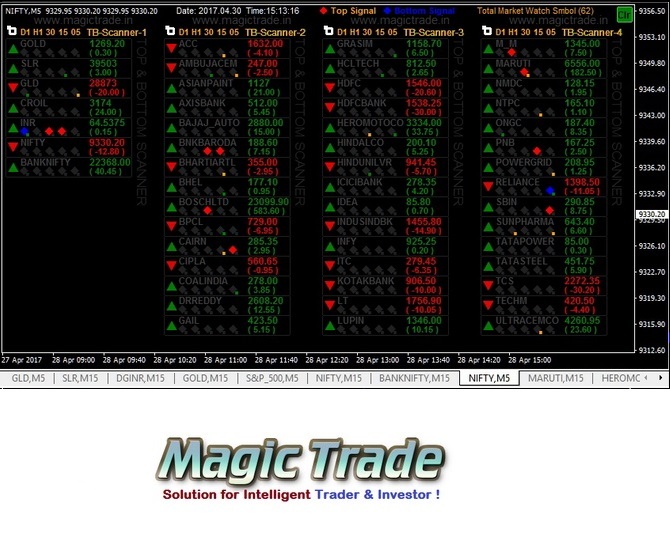 Magictrade added several key features including a sophisticated stock screening tool and Real-Time and EOD data. 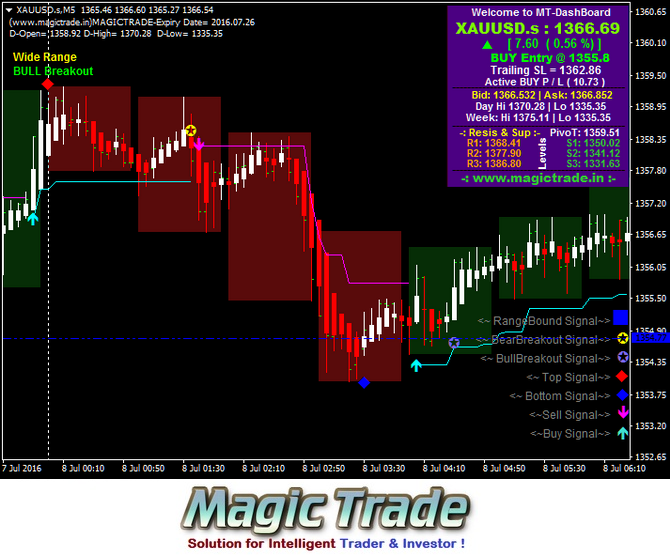 or (Full Version 1 Month Paid Demo for NSE, MCX & COMEX ). All Subscribtion is Inculded Real Time Data. 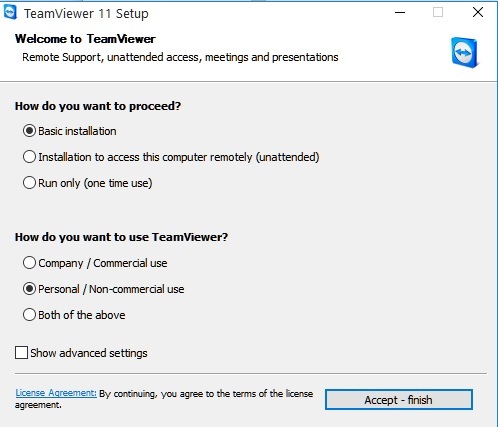 All the above Package subscribed Amount is not Refundable nor Transferable. * Note : Other then INDIAN Client, Can Pay only thru PayPal Account in USD Currency. Subscribe for Intraday & Positional Trading Software. Any Enquiry feel free to ask us. Copyright© 2007-2019 Magictrade.in. All rights reserved. Disclaimer: Trading or investing in stocks & commodities is a high risk activity. Any action you choose to take in the markets is totally your own responsibility. 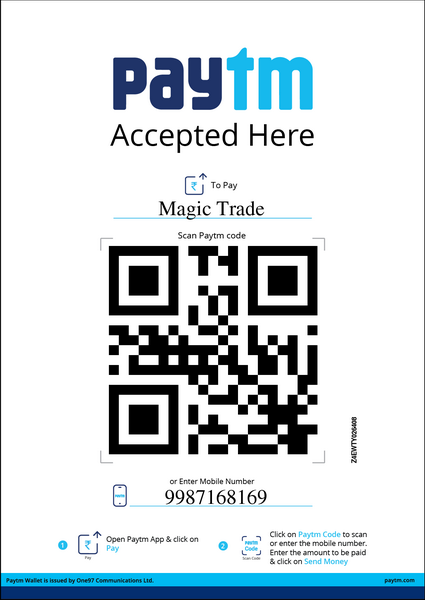 Magictrade.in will not be liable for any, direct or indirect, consequential or incidental damages or loss arising out of the use of this information. intraday trading software, intraday trading, intraday trading tips, nifty future tips, nifty live charts, live nifty charts, nifty auto signals, buy and sell signals, nse,bse,online tips, free tips, target and stoploss afl, target and stoploss mt4.